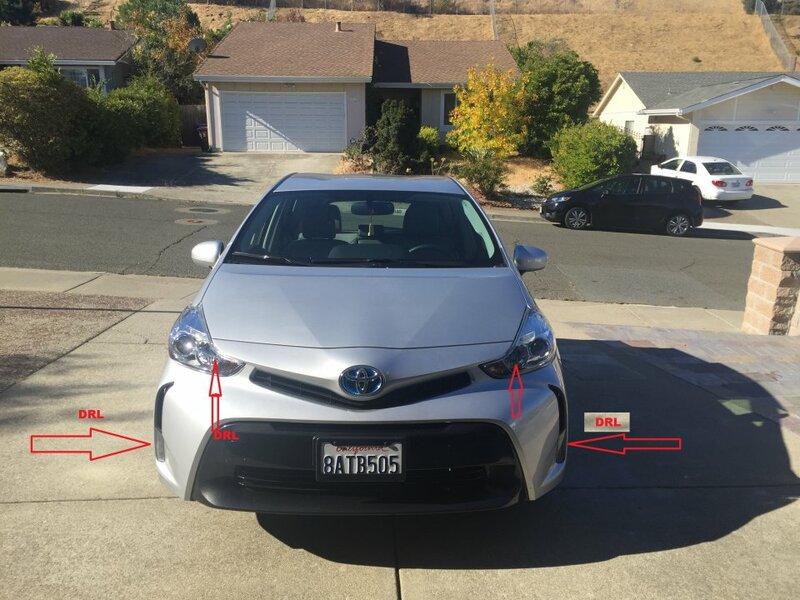 Discussion in 'Prius v Main Forum' started by JCorrea, Nov 8, 2018.
any way to turn off the high bean, leave only the DRL? Likely that the high beams ARE the DRLs too......just at reduced power. How do I disable the Daytime Running Lights function ? Right ?? On some models it is optional. On other models it is there all the time and cannot (easily) be turned off. WHY do you care ?? There is still some good evidence out there that they tend to reduce accidents when used. With Canadian 3rd gen, the Daytime Running Lights is just high beams, at reduced brightness. It's primarily a safety feature; I wouldn't try to disable part of it. That still doesn't answer the question: WHY do you want to do that ? YOU can't see the lights on the front anyway. From your latest description, it sounds to me like a previous owner modified it so that the fog lights are on all the time. I don't think ANY car came from the factory that way. Disabling the real DRL's would not be a good thing to try if there is not a menu option on the car's setup to do that. My advice: Just leave it alone and drive it. Are the high beams full brightness in DRL mode, or reduced brightness? If the latter, that's how it's designed, to catch your eye in traffic. DRL's were not intended to be just for looks. Let's try this one more time. The "high beams" are NOT on all the time. The same bulbs are just a convenient way to accomplish a DRL, by applying a reduced voltage to them in the daytime; the most generally quoted value is half voltage. There have been a lot of studies about DRLs.  Some results say they are helpful and some say they are not necessarily. Some previous requirements for them have been removed. NONE of the studies found even a shred of evidence that using DRLs caused any problems. I don' think I have ever seen any car with two sets of bulbs operating in the DRL mode......unless the ones in the bumper are just accent lights. See your dealer. If they tell you they can't do what you seem to think you want.......then stop worrying about it. The extra stress is not good for your health. No they aren't......unless you have the headlights turned on manually.......or your automatic lights have failed. But if they are LED, it's kind of hard to tell. And those lights low down on the sides of the bumper are either accent lights or fog lights that you have manually turned ON. I quit. Not worth the effort. Should I buy this 2014 Prius v two with high mileage?